A few months ago, it was assumed that Apple’s iPhone 8 and Samsung’s Galaxy Note 8 would share at least one interesting new feature: a fingerprint scanner embedded into their displays. 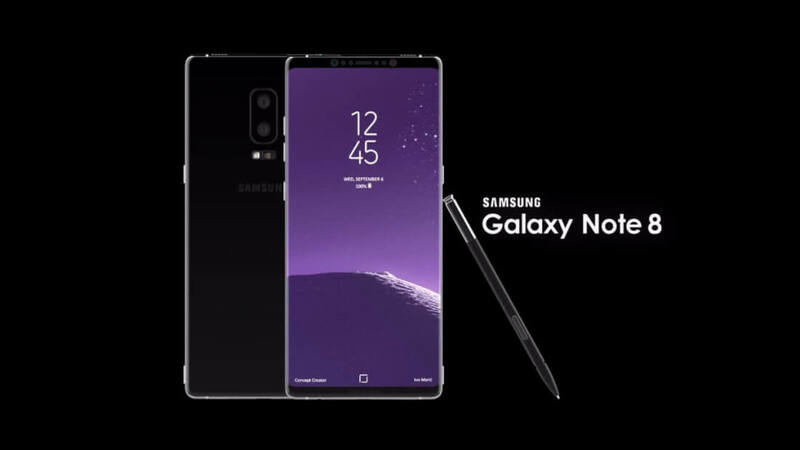 But following the recent prediction by KGI analyst Ming-Chi Kuo that Apple is abandoning the idea, new leaks have seemingly confirmed that Samsung has also dropped the feature. In late June, reliable leaker Evan Blass claimed the Note 8 would follow in the Galaxy S8’s footsteps and place its fingerprint sensor on the back of the phone. The reader's position is the least popular aspect of the S8, though Blass points out the distance between the sensor and camera is greater on the Note 8. The lack of an embedded fingerprint scanner appears to have been confirmed via the CEO of case maker Slickwraps. Jonathan Endicott tweeted a CAD image of the Note 8, which, while very rough, matches Blass’s leak info: the scanner is on the rear of the handset. 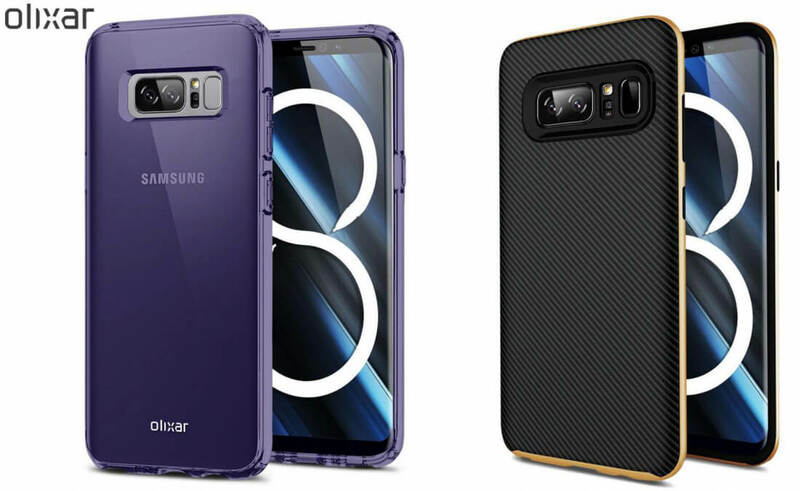 Moreover, phone accessory maker Olixar revealed (via Forbes) some retail Galaxy Note 8 cases last week. They also show that the phone will be the first from Samsung to come with a dual camera setup, and give a clearer indication of the where the fingerprint sensor will be located. While Apple and Samsung seem to be struggling with the implementation of screen-embedded fingerprint sensors, Qualcomm showed off its take on the system with the help of Chinese tech firm Vivo at Shanghai’s Mobile World Congress last month. Yea on the back of the phone, it's not the best placement but nbfd. The fingerprint scanner placement certainly isn't going to be a deal breaker. It may make fans of the Note series sulk, pout and vow to switch to another phone but they'll still wind up buying it anyway. Kind of like the senseless palavers that took place when the unnecessary IR blasters and removeable batteries were consigned to the scrapheap but somehow, even after all the tantrums they threw, they still somehow managed to survive unscathed, and even remained loyal to their brand. Miracles never cease. Reehahs and hahahanoobs like this.